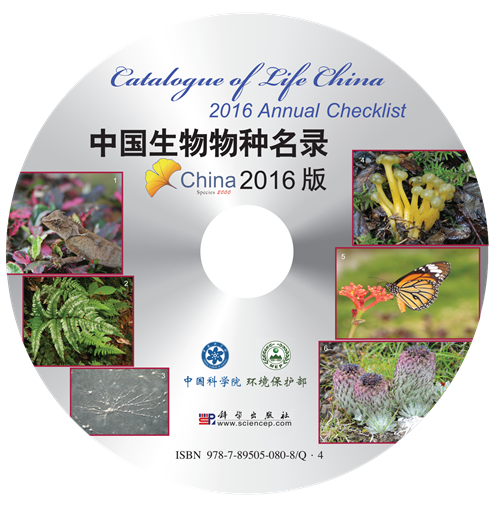 Organized by the Biodiversity Committee of Chinese Academy of Sciences (BC-CAS), Catalogue of Life China 2016 Annual Checklist edition has been compiled by Species 2000 China Node. It is sponsored by the Chinese Academy of Sciences and the Ministry of Environment Protection, published by Science Press. With the coming of International Biodiversity Day, it is released at Beijing on May 22, 2016. Database manager Luisa Abucay of the FishBase Information and Research Group (FIN), Philippines, visited the Species 2000 office in The Netherlands for a 5 day training course in the new ETL workbench for part automating the process of GSD data ingestion in the Catalogue of Life.